One year can mean a lot of things. One year spent with a significant other. One year in a new home. Or, in my case, one year since celiac entered my life and my life changed as I started college. It's been a long year, school and otherwise. When I was first diagnosed, I had no idea of the journey that awaited me. Of the hospital stay. The loss of physical strength and curves. The struggle with self-love. In my mind, my celiac diagnosis mimics my first day at college: I entered the campus lost, but dreaming of the friends, accomplishments and adventures waiting around the corner. So I skipped into my first class blindly, oblivious to the stress, papers and all-nighters also etched in my yearly planner. And then they hit me. As I sit in my near-empty dorm room, it seems unreal. Am I really shedding my title as a freshman and celiac newbie so soon? At the same time, though, as the screeches of vacuums and masking tape fill the hallways, I can't help but laugh. Because, I did it! Because, starting tomorrow, I can finally scream, "I told you so!" I can say it to the doctors who placed hands on my shoulders and wondered out loud if "you shouldn't take a semester off college?" 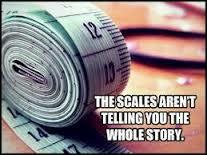 I can say it to the school nurses who judged the likelihood of my academic success by the number on a scale. And I can say it to myself, who, at my lowest times, questioned if I was strong enough to be a celiac and a full-time college student. To that girl, I can finally say yes. I can say that the ending weeks of this year were worth every night crying to Mom on the phone. I can point out that growth never happens without some growing pains. 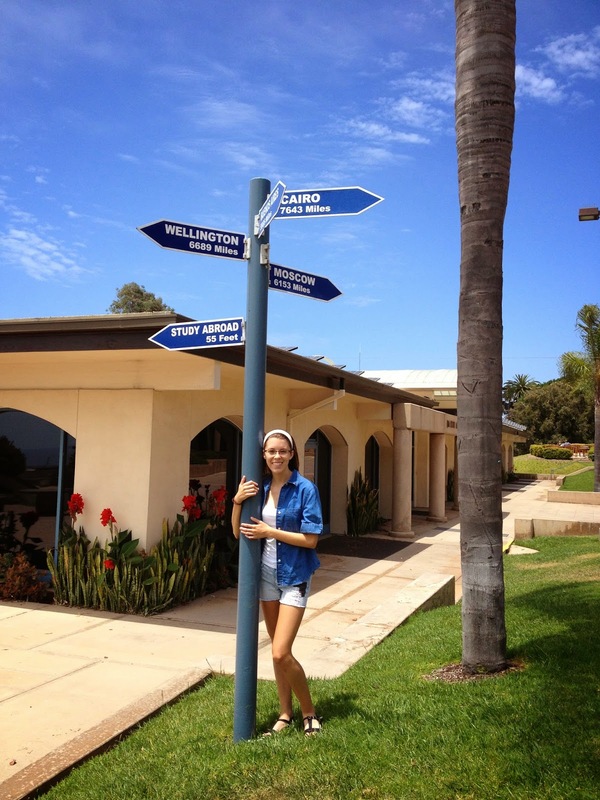 I entered Point Loma Nazarene University as an unsure and sickly girl. 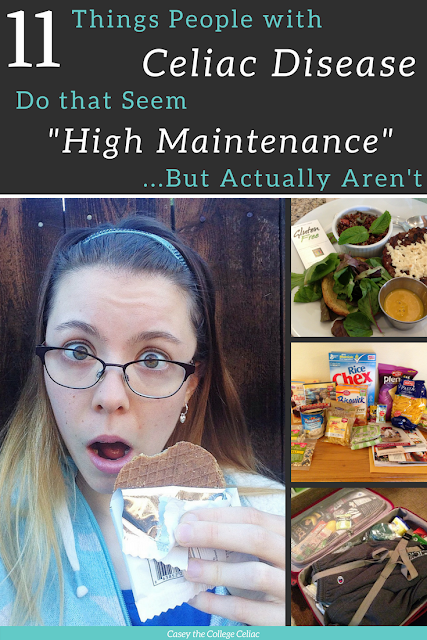 I didn't know how to balance college socials and celiac cooking. As I leave Hendricks Hall for the last time, a strong, experienced young woman is dragging boxes across the threshold. I still have health problems to deal with. I still have insecurities and doubts about my future. But, I won't let the struggles of my past or my present cloud the triumphant moments of this past year. If anything, these last twelve months have shown that I'm too stubborn for that. 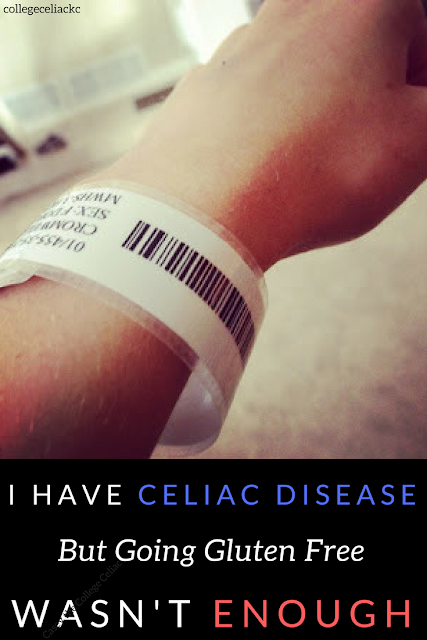 So instead of the hospital, I think of the friends - three of the best gal pals I've ever made - celiac disease has brought into my life. Instead of the insecurities I shared with the Internet, I think of how my blog cemented my choice to turn writing into my career. And instead of my painful first semester, I think of how the weeks leading up to these two anniversaries - the weeks when I finally mastered balancing celiac and college - have been the happiest moments of my school career. It's true that one year can mean a lot of things. To me, though, it means that it's time to celebrate. In particular, time to celebrate the past, the present, and the many one-years still to come. 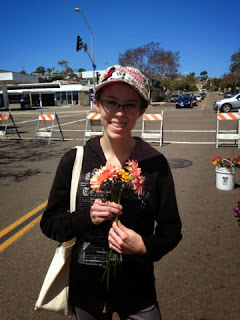 What did you do for your one-year diagnosis anniversary? How did you grow after diagnosis/first year in college? Comment below! I'm sorry that you experienced those challenges during college! As I've discovered, it's definitely not easy! 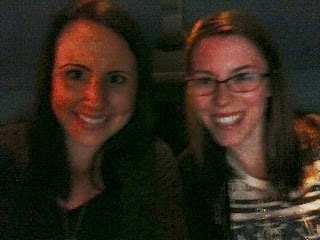 I'm still in shock that I survived - but it was definitely worth it! You just have to enjoy college. Thanks for the comment and I love that you call it a "gluten free birthday!" Totally stealing that one from you! :) That sounds like great advice to follow and I hope that you have an amazing birthday for your 5 years!